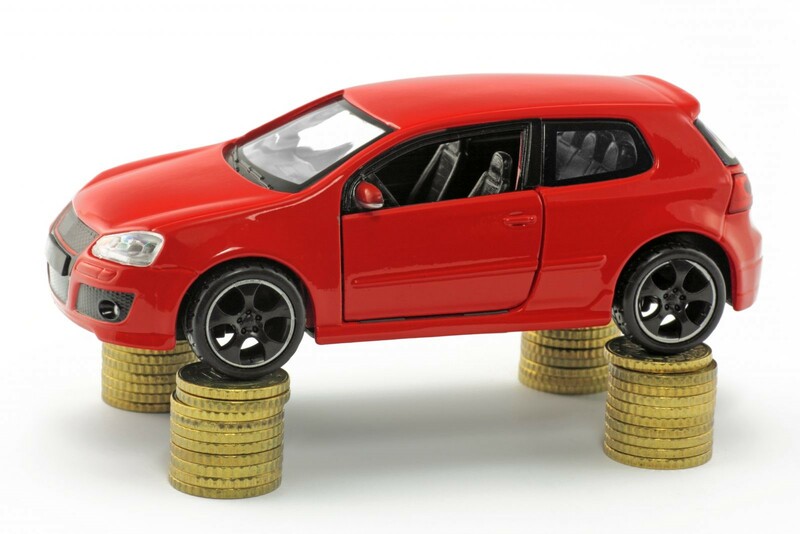 The make and model of the car has a huge impact on the insurance rates. First, the make and model of the car have an effect on the value of the car. The more expensive the car is, the higher the rates. Secondly, different car companies have different ratings when it comes to vehicle safety and durability. The insurance rates will be slightly lower for vehicle makes that are considered safer or more durable. Thirdly, the make of the car determines the cost of spares. For instance, foreign cars are harder to repair since spares will be more expensive. As such, insurance premiums are usually higher for foreign cars. Most insurance companies may alter your insurance rate based on what you plan to use the vehicle for, the distance you drive, when, and where you drive. People who use their car for business usually put more miles on the car which increases the likelihood of getting into an accident or needing repairs. Such people will be charged a higher rate than people who use their car less frequently and keep it in a secure location. The cost of insurance for a vehicle in one state may not be the same in a different state. This is because insurance companies consider where you live before coming up with their rates. They look at things such as the demographics, car theft statistics in the area, claims ratio, unemployment rates in the area, state of the roads, weather conditions in the area, among others. In the modern world, airbags are not the only safety features that are known to knock down the insurance rates. There are so many clever features that are found in modern vehicles that make them a lot easier and safer to drive. They include the antilocking braking system, electronic stability control, active blind spot monitoring, night view assist, adaptive high beam assist, among others. The more the safety features, the likely you are to be involved in an accident which means lower insurance rates. Insurance companies usually don’t have a lot to go on when judging a client’s ability to drive. The only source of information is the client’s driving record. If you have been involved in accidents in the past or had cases of dangerous or reckless driving, insurance companies will most likely charge you more than someone with a clean record. Most insurance companies are even reluctant to offer anyone with a DUI coverage as they deem them too risky. Your credit score is one of the best indicators of financial health. In general, having a high credit score means lower insurance premiums and vice versa.